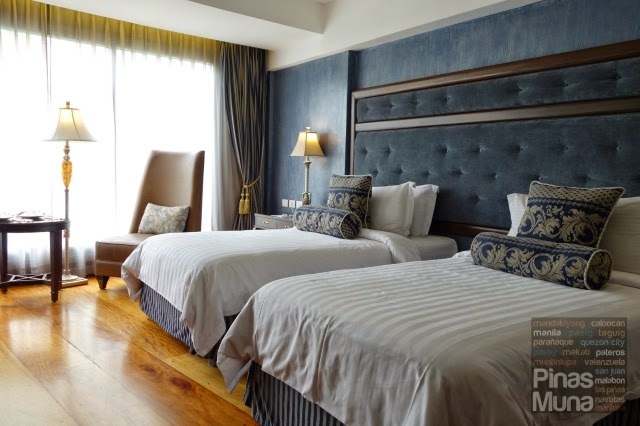 Hotel Céleste is a 30-room boutique hotel located in the Makati Central Business District, a city destination in the Philippines known for its high-end malls, luxury shopping outlets, hippest bars and restaurants, and where most multinational companies as well as embassies hold their address in the country. 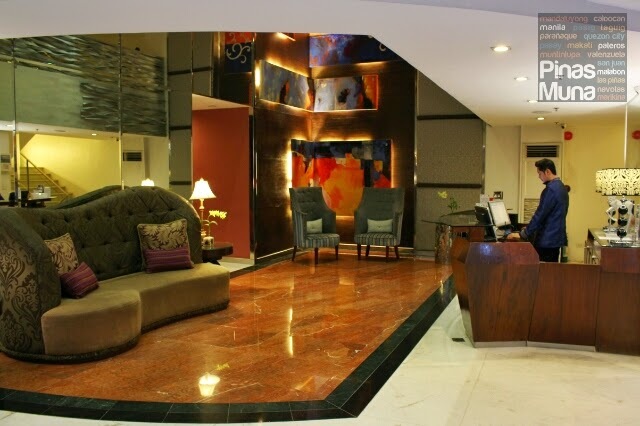 Boutique Hotels are a classification of hotel that focuses on two key elements: luxury and personalized service. They are usually smaller in size compared to commercial hotels, 4 to 30 room is a good size. 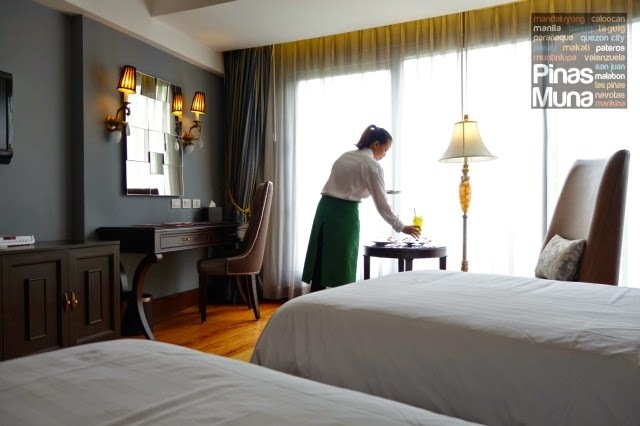 This allows the boutique hotel to properly maintain their luxury facilities and deliver personalized customer service to an acceptable level. 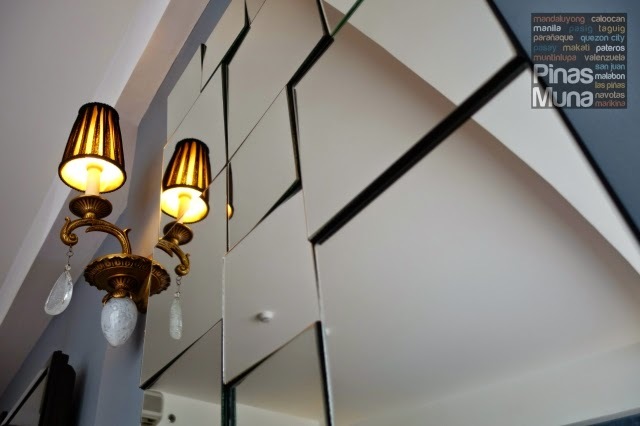 This makes boutique hotels, such as Hotel Céleste, ideal for staycationers who are looking for an exquisite, intimate and comfort-filled experience. 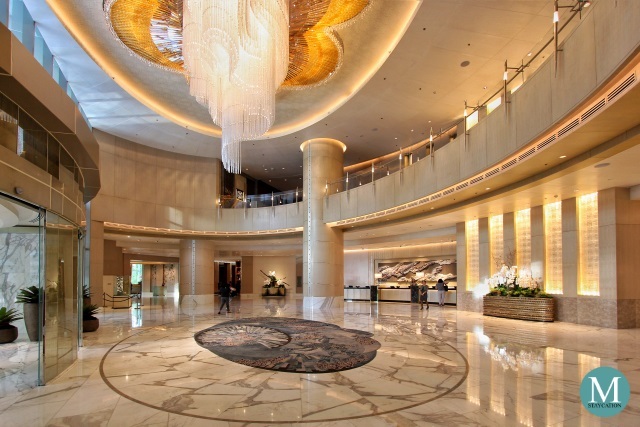 The Hotel Céleste experience begins as you enter the lobby, welcomed by its elegantly designed interior. 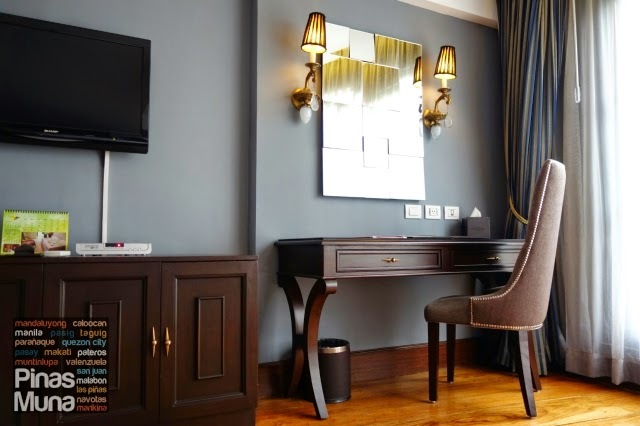 The marbled floors, dark wood, and classy furniture give the guests their first taste of luxury that one can expect of boutique hotels. 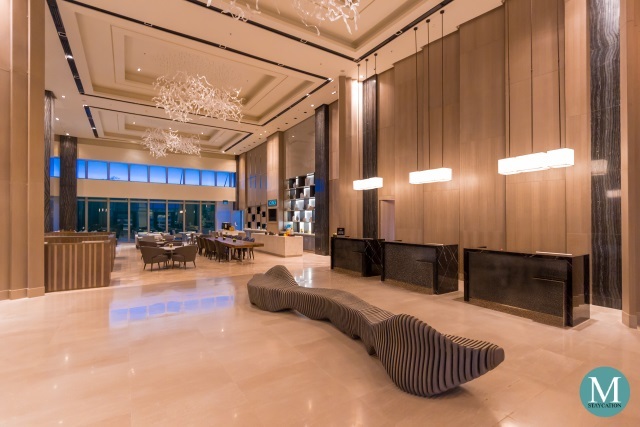 Classic American songs from the early 20th century adds a chic feel while the use of mirrors and twisted metal accents give a touch of modernism to the overall design of the lobby. Except for some minor dirt stain on the white frame of the elevator, and a disorderly pile of newspapers and magazines, the lobby is generally well maintained. 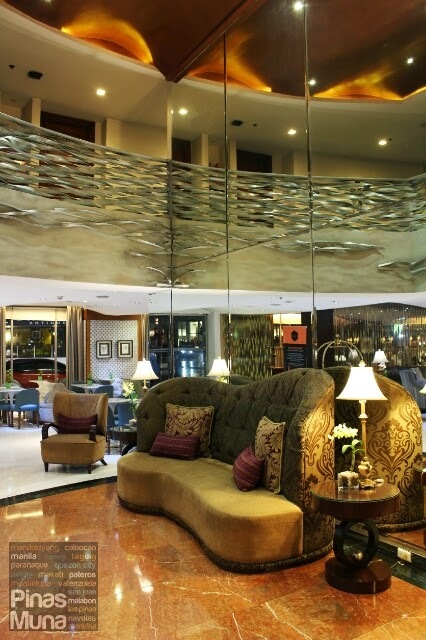 They can also add some French cafe music on their playlist to enhance the hotel's European theme at the lobby. 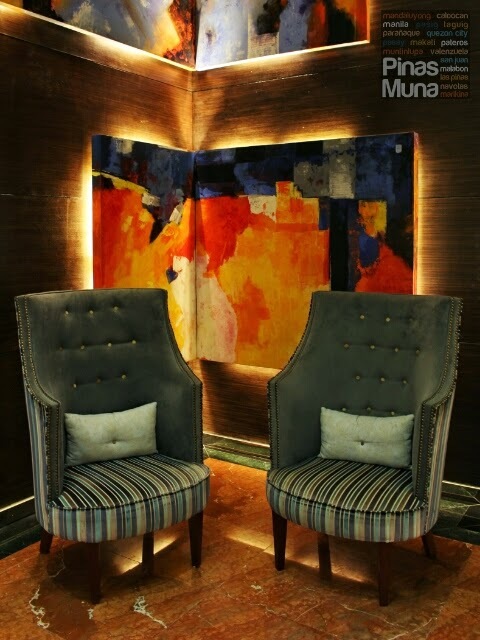 Most notable are the neoclassical design of the chairs at the reception area. The eclectic mix of the Victorian velvet motif and the button chaise on the sofa's upholstery, and the modern stripe patterns on the pillows harmoniously blended with the general design of the interior. We particularly loved these two high backed chairs in solid grey and striped upholstery. 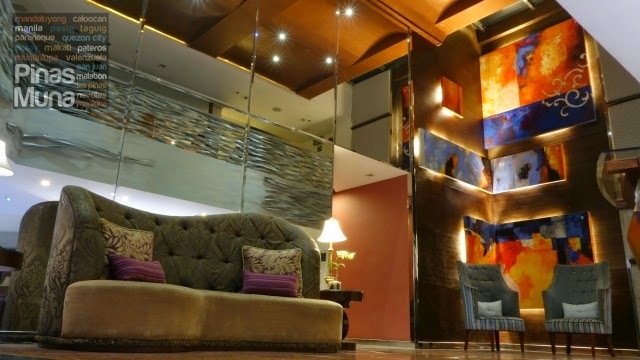 The polished red marble flooring, the wooden ceiling and vibrant colors of the paintings on the high wall give a rather warm feel in the well air-conditioned lobby room. 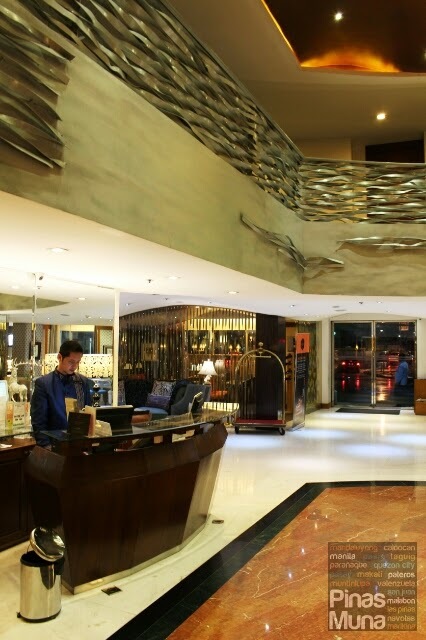 Guests can easily feel the difference of a boutique hotel experience right at the reception. The portier welcomes arriving guests and directs them to the front counter where the hotel's friendly service staff awaits. After filling out the guest info sheet, we were seated at the sofa fronting the counter while waiting for the receptionist to process our check-in. Check-in was quick. The receptionist handed us two electronic key cards. It's quite a hassle when two guests have to share a single electronic key card, so we highly appreciate it that we didn't have to ask for a second electronic key card. 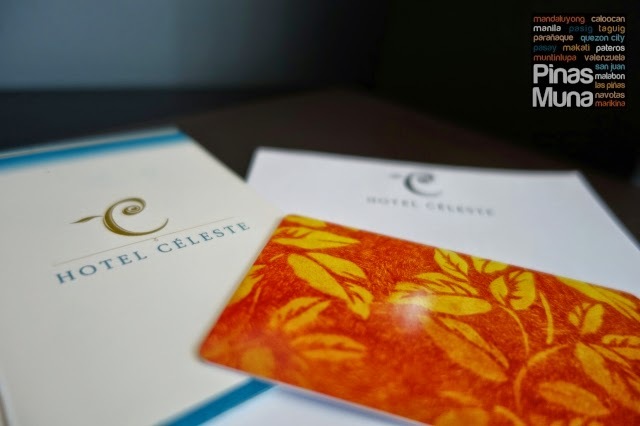 It only shows how much Hotel Céleste gives importance to guest comfort, even on the smallest details such as a electronic key cards. The hotel porter assisted us to our assigned room, carrying our luggage, operating the elevator, and opening the door to our hotel room for us. "Enjoy your stay, Sir" says the hotel porter as he closes the door to our room with such a sweet and warm smile. We stayed in a Deluxe Room, one of the two room categories of Hotel Céleste. 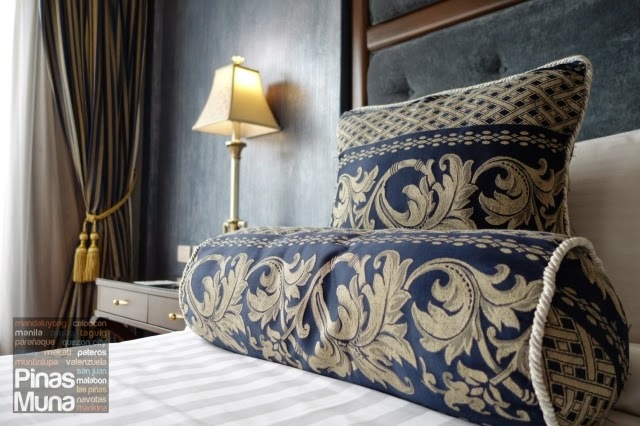 Deluxe Rooms measure 25sqm and are available in single and double occupancy configurations. All rooms have a modern European-inspired theme but none of the rooms have the same design. Each room has its own character, from the color of the walls, the pattern of the curtains, the upholstery of the chairs, the pillow covers, the headboard, the furniture and even the accents are different from room to room. This is one of the main things that set boutique hotels apart from their more commercial counterparts. Hotel Céleste truly is a hotel with a view inside. 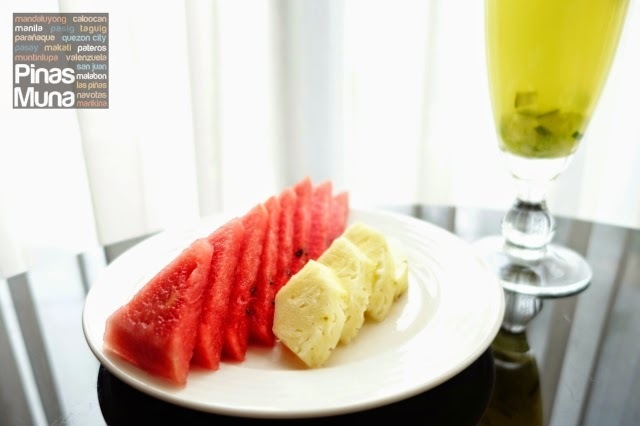 While we were unpacking our stuff from our luggage, room service knocked at the door to bring in welcome drinks and fruit platters, with compliments of Lucia Ristorante, the hotel's in-house restaurant. A really heart-warming gesture from the hotel that really made us feel extremely welcomed. We are here to take rest, we kept reminding ourselves during our weekend staycation at Hotel Céleste. We left most of our gadgets at home, except of course for our camera and mobile phone. I was so glad I left my laptop at home, otherwise, I would be staying all night at the study table and couldn't have enjoyed my comfortable bed. 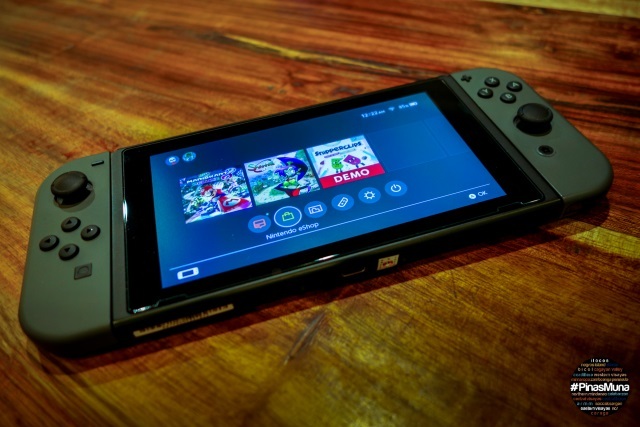 What's up with the French captions in our article? Well, blame it on the European design of our room. The sheer curtain allows some sunlight in, illuminating the rather dark interior of our room. 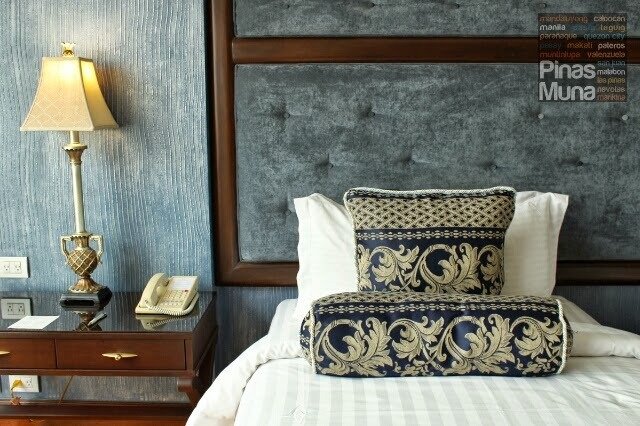 The midnight blue velvet pillow covers with Victorian floral design, the dark wood tables and frames, the faux leather upholstery of the chairs, and the neoclassical lamps give an illusion that you are in some upscale hotel in Venice or Paris and opening the curtains would reveal a majestic view of la Piazza di San Marco or of l'Avenue des Champs-Élysées. I had a slight migraine when we arrived that's why I spent most of the afternoon sleeping. I really loved the comfortable bed and the pillows, plus the dim light inside the room made my sleep even more relaxing. It was already 5:00pm when I woke up feeling rejuvenated and relieved of my head ache. For guests who love reading a book while on the bed, the dim lighting inside the room will make reading such a challenge. The side lamp can't help since the light is not focused on one direction. It will be more convenient to have a reading lamp, but installing one on the headboard will not fit the design of the room though. Instead of reading, I just decided to watch National Geographic on the flatscreen cable television. Though we don't recommend bringing a laptop during a staycation, it is unavoidable to bring one especially for freelancers or business travelers. The study table has a comfortable chair which makes for an ideal work space. 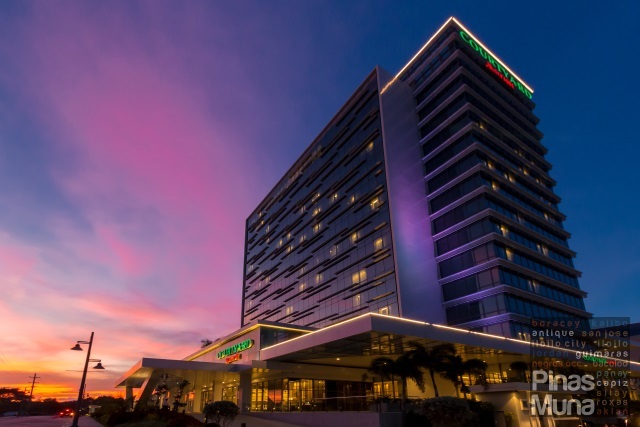 There's free wi-fi Internet access inside the room so connectivity shouldn't be a problem. The study table doesn't have a desk lamp, so again, reading or writing here at night time will be challenging. The same elegance is expressed inside the en-suite bathroom with the opulent use of marbles, dark wood and ornaments. Patterns on the walls are hand-painted. The heated shower has a fantastic water pressure and the water temperature was easy to regulate. The rainshower head makes your shower experience seem like a love affair with the rain. The towels provided were clean and smelling fresh. The toilet is equipped with a bidet, a very important hygene feature that many hotels in Manila lacks. 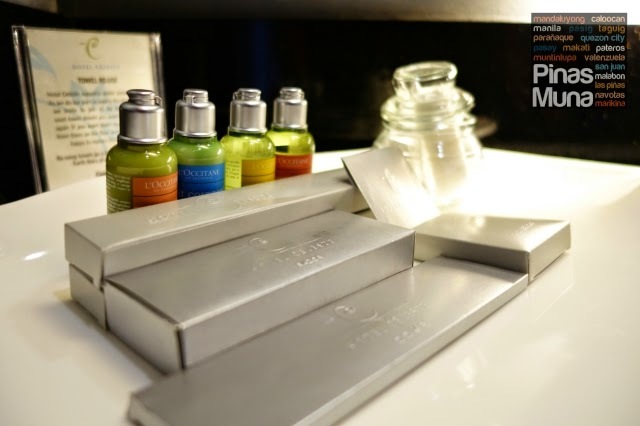 Consistent with the European theme of the hotel, guests are also given a taste of the art of living in Provence, France through complimentary L'OCCITANE en Provence branded personal care products such as shampoo, hair conditioner, shower gel and body lotion. 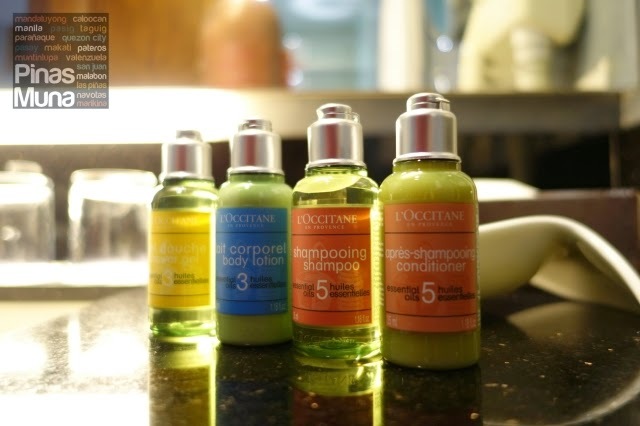 L'OCCITANE is a Luxembourg-based manufacturer of natural and organic ingredient-based cosmetics and well-being products. We will be leaving France for now as we move "south" towards Italy. 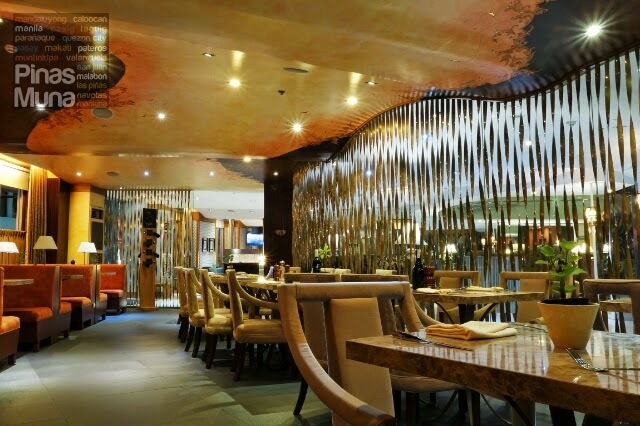 We are scheduled to have a 5-course meal at Lucia Ristorante, the hotel's in-house restaurant. The front desk ringed us at 5:00pm to ask what time we want to have dinner so they can advise the restaurant when to prepare our food. Hotel Céleste will really spoil you with this kind of personal attention you can only experience in a boutique hotel. As scheduled, we went down to Lucia Ristorante at 7:00pm for our 5-Course Dinner. Shortly after we were seated, the first course of our Italian dinner was served. It was in intimate dinner over sumptuous Italian dishes personally prepared by Chef Davide Lombardi.We had a chance to chat with Chef Lombardi. What started with a simple greeting of "Buonasera" turned into an Italian conversation between me and Chef Lombardi. It's not everyday that I get the chance to speak Italian (yes, I do speak some Italian) so it was a perfect opportunity. I can't forget the surprised expression on Chef Lombardi's face when I replied to him in Italian. 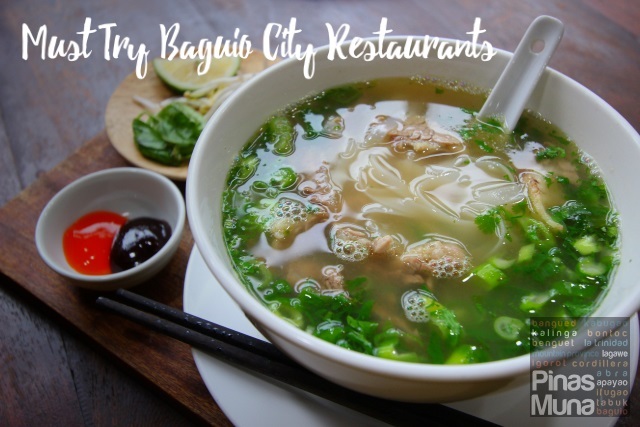 Let us give you a preview of what we had for dinner that evening. 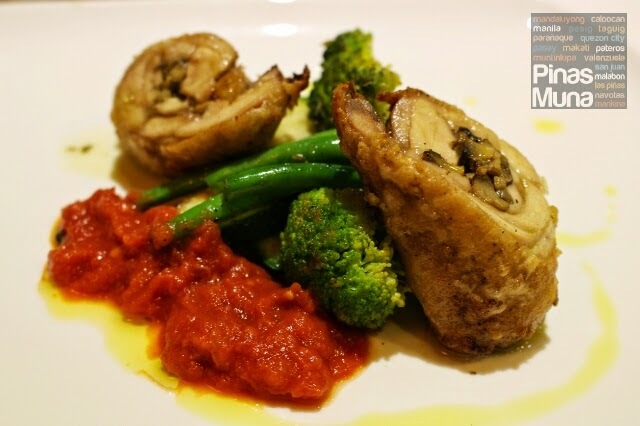 The above photo is the fourth course of our Italian dinner, the Coscie di Pollo Tartufate in Salsa Rosa, a dish of boneless chicken thigh stuffed with mushrooms and served with vegetables and pomodoro dolce. 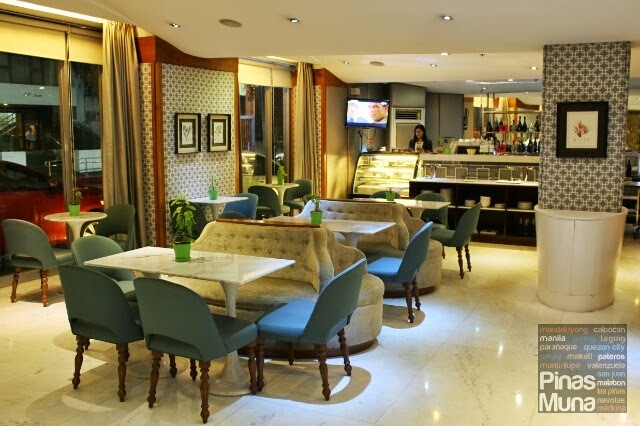 Lucia Bistro, also situated at the ground floor of the hotel, serves wine and coffee, as well as some pastries and cakes. The white marble tables and the epoch style round sofas gives the Lucia Bistro a chic Parisian cafe feel which perfectly complements the modern European inspired design of the hotel. 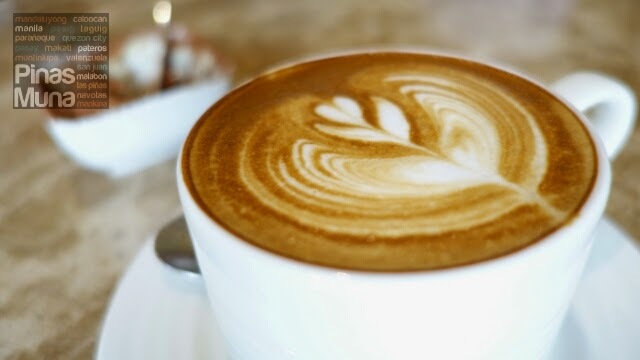 Lucia Bistro is a good venue for after-dinner coffee or a casual meeting place with friends or business partners. 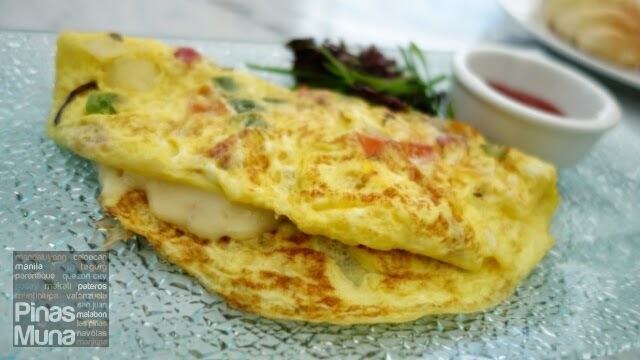 Our stay at Hotel Céleste comes with complimentary plated breakfast for two at Lucia Bistro. There is a number of breakfast choices from the menu. I chose the omelet while Edgar chose the sausage. Unlimited coffee or tea is also included. 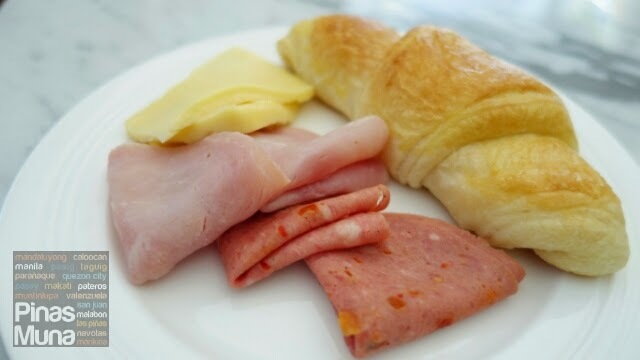 In addition to the plated breakfast, Lucia Bistro also provides guests with bread, pastries, cereals, salad, fresh fruits, cold cuts and cheeses in a buffet setting. I particularly loved their very fluffy croissants that go perfectly well with butter, jam or cold cut sausages. We spent the rest of the morning inside our room, channel surfing on cable TV. I was also able to get some more sleep. At 11:00am, started preparing to check-out from the hotel. We checked-out at 12:00 noon right on time for our Executive Lunch at Lucia Ristorante. We had a 3-course Italian lunch consisting of a salad as appetizer, the main course, and dessert. 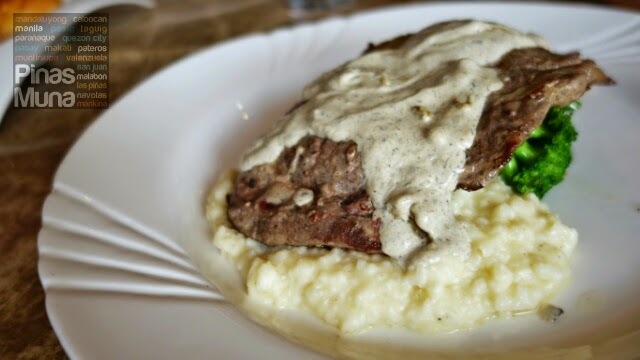 Below is the photo of our main course, the ribeye steak with truffle sauce on a bed of risotto and served with broccoli and French string beans. It was indeed an marvelous way to end our weekend staycation at Hotel Céleste. Overall, we enjoyed our weekend staycation at Hotel Céleste. 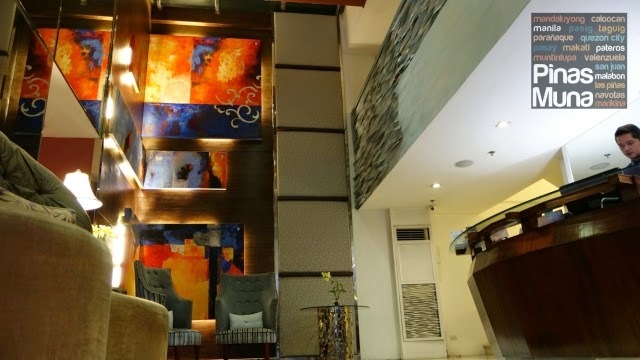 Staying in a boutique hotel was a unique experience that totally redefined our idea of luxury accommodation and relaxation. Ang ganda nung red na room!